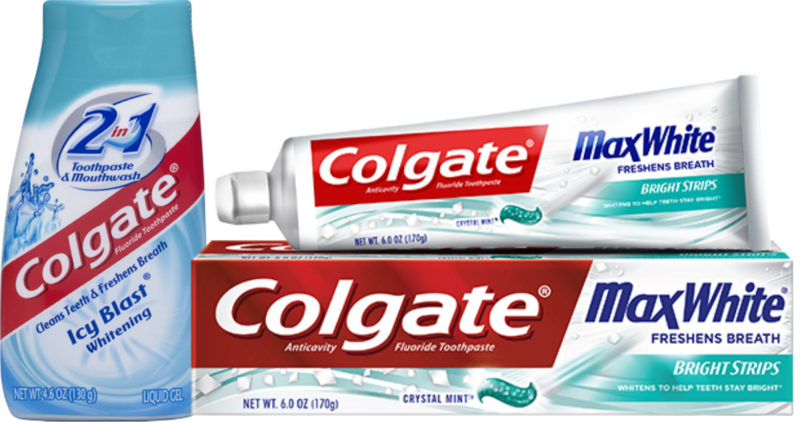 Check your email for an email from Colgate today! The title is “Save money AND your smile? Sweet!” and inside you’ll find a printable coupon for $1.50 off any Colgate Toothpaste!! It doesn’t expire until 11/30 too, but will make for FREE toothpaste next week at CVS! Tip: You can print the coupon twice. If you didn’t get the email then you can combine this new Colgate coupon with the Extra Care Buck offer to get Colgate Max, Total or 2in1 toothpaste for 99¢!